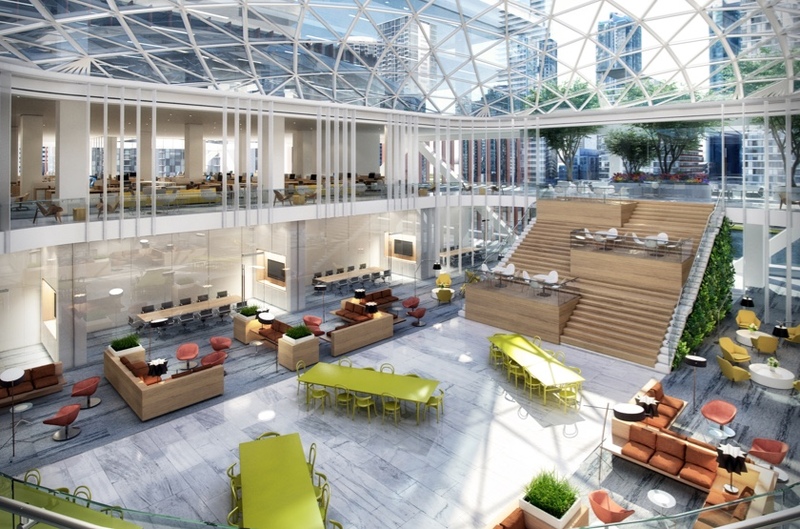 The Well connects its residents to all that is great about Toronto, steps away from world class offices and retail shops. 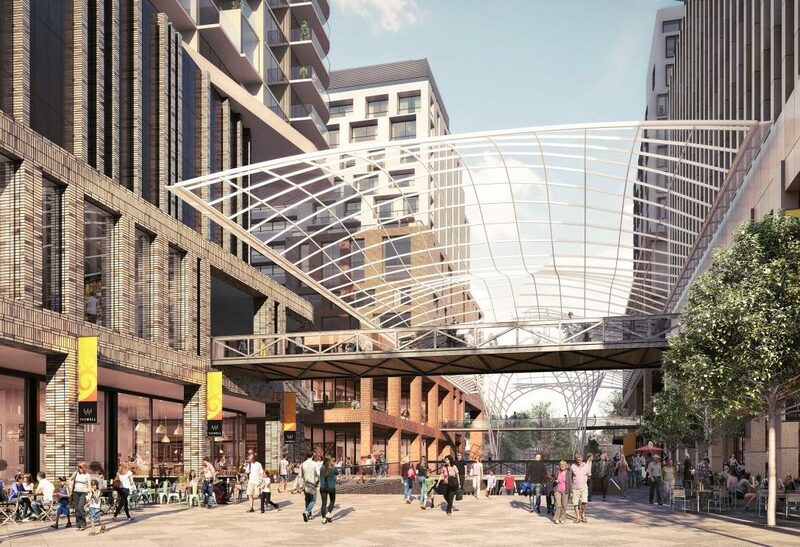 The development will offer 1.43 million square feet of housing for a variety of tenants, including high quality condominiums and premium purpose-built rental suites. 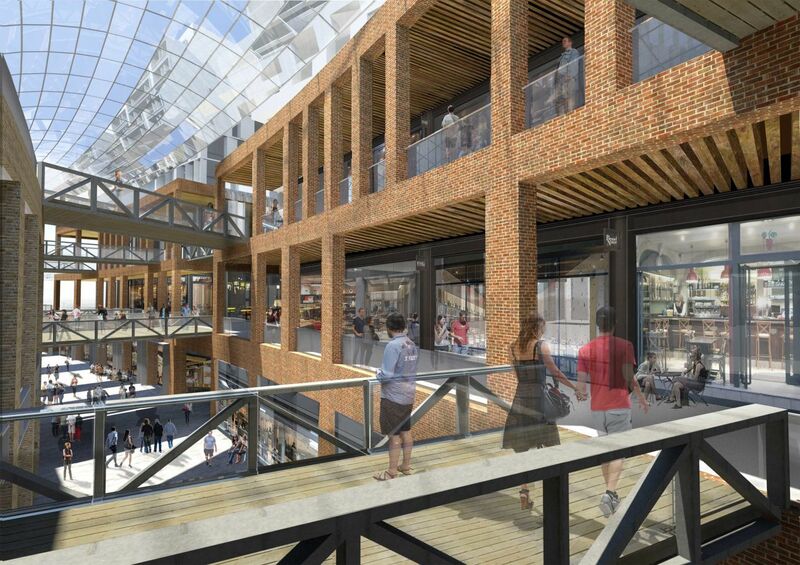 With this variety plus proximity to lively entertainment, convenient transportation and peaceful green space, The Well will become the standard by which all future residential projects will be judged. 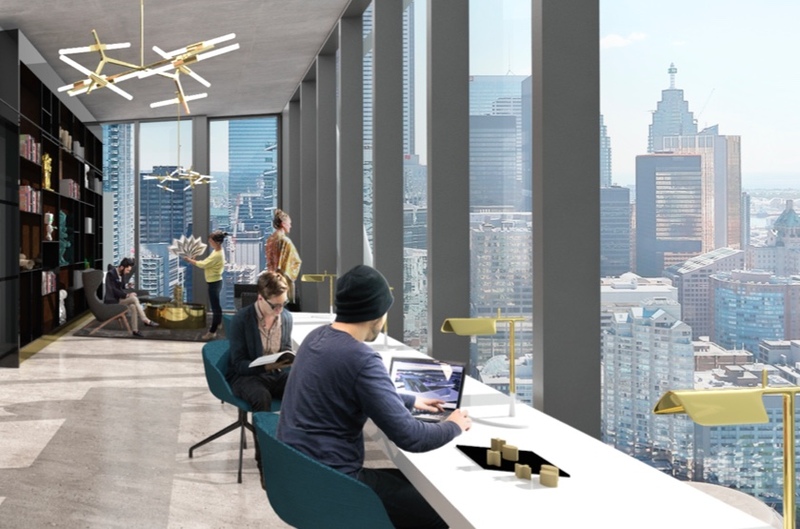 The Well connects its residents to all that is great about Toronto, steps away from world class offices and retail shops. The development will offer 1.43 million square feet of housing for a variety of tenants, including high quality condominiums and premium purpose-built rental suites. With this variety plus proximity to lively entertainment, convenient transportation and peaceful green space, The Well will become the standard by which all future residential standards will be judged. 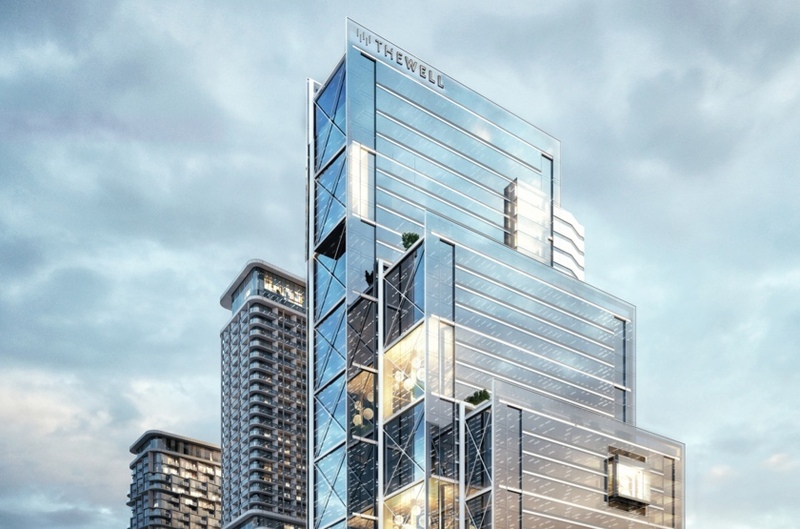 The Well Condos is an ambitious mixed-use mini-community that will consist of six residential condominiums located in Toronto’s chic Fashion District. 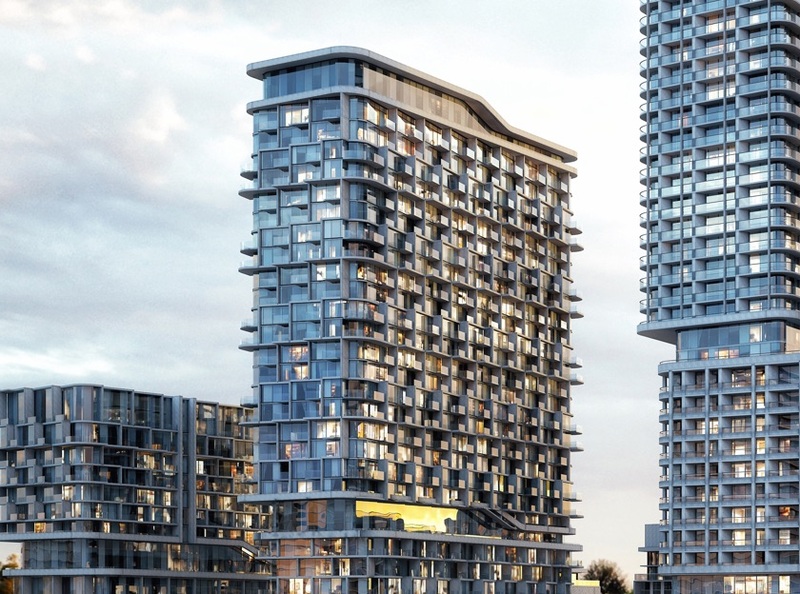 The residential portion of the development is being undertaken by the proven Canadian developer Tridel; along with a substantial retail hub overseen by Reo-Can.